LADIES WHO LUNCH® NETWORK IS A GLOBAL COMMUNITY OF WOMEN LIVING THEIR DREAM AND MAKING A DIFFERENCE. Get your personal invitation to the network here! 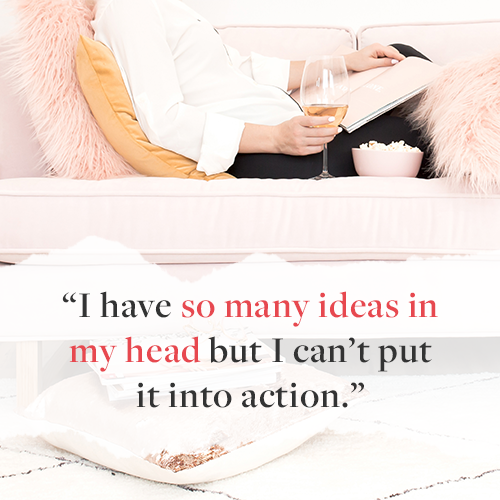 I’m also the founder of the Ladies WHO Lunch® Network, the creator of Idea to Reality Course and She’s in Biz Blueprint, and the author of Girl With A Plan. When I started, I had no money, no resources and absolutely NO IDEA how I was going to make this dream of mine come to life. I did know one thing is for sure: I was determined to figure it out. I wanted to be happy, free, independent and financially secure. I wanted to be doing the things that made my heart sing AND making money at it, for god's sake! I wanted to create something that no one could ever take from me. A life that I could be proud of, a life that would make me say "hell yeah!" Not knowing what the heck I was doing, no business plan, no sense of clarity, no money to hire expensive coaches, and no husband to lean on for emotional or financial support - look, I know what it feels like. Trust me, I've been there. Being a single mommy wasn’t easy (and still isn’t to this day) but I was determined to persevere and figure it out. I was determined to learn what the secrets to success were and what the secrets to achieving all my heart’s desires were. I studied, took course upon course and read every book under the sun on how to turn my ideas into a reality. I studied the Law of Attraction, mindset techniques, productivity hacks and goal setting tools... you name it. I also made a lot of mistakes and spent a lot of money. NOW, I’M HERE TO HELP YOU. How can the LWL Network help you? 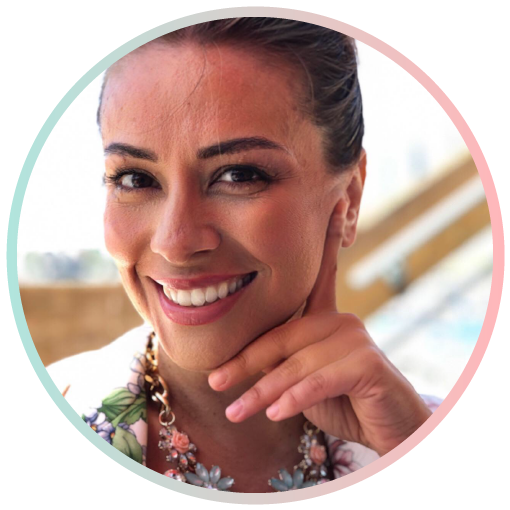 Get started with the free Law of Attraction Workshop where Maria teaches you the three-step formula to achieve anything and everything your desire. The Ladies WHO Lunch® Network 14-day trial membership is perfect for this! You will meet amazing women who will truly inspire you on your journey. You’re in luck! 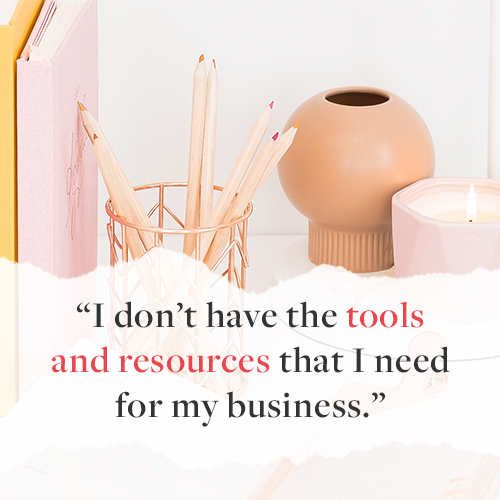 You can download this free cheatsheet that includes Maria’s favorite biz tools and resources to get you on the right track. 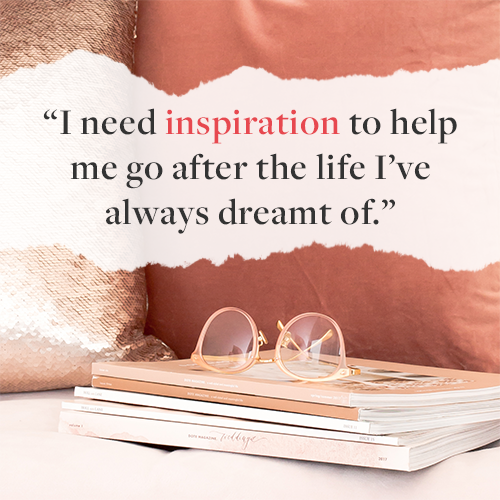 Find inspiration in Maria’s life and business story as told in her book, “Girl With A Plan.” You can listen to Maria read two chapters for free. Have you heard the expression "you become like the people you spend the most time with?" This really hit home for me the first time I heard it! I started taking inventory of who I surrounded myself with. I knew I wanted to reach my goals & build a business I loved & I had to put myself in the right environment to accomplish this. Are you someone who wants to build a business they love? Someone who wants to be their own boss? Someone who wants to be financially-free and making money doing what you love? Someone who wants to live their dream but struggles with the HOW part? 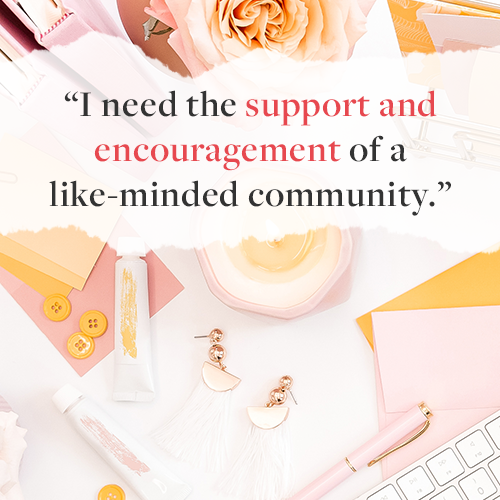 Do you want to surround yourself with inspiring women who will support you? If you answered YES to any of these questions, then I have just the community for you! Ladies WHO Lunch® Network is a global community of women committed to supporting one another to reach their goals & dreams. It's a place to build relationships with other like minded women. A place to be inspired, supported and held accountable. A platform to gain exposure for your business and learn about ways to grow both personally and professionally. Does this sound like a community you'd like to be a part of? If yes, we'd love to meet you. Take advantage of our exclusive 14-day trial to take a peek into this community and see if it's a fit for you! live the life of her dreams. We believe every woman has the right to be free, To not rely on anyone for her financial stability or her happiness. We believe every woman has a choice & that she is not defined by her current circumstances, what others think of her OR what society tells her she needs to be. We believe that anything is possible and we are only held back by the limiting beliefs that we keep telling ourselves. We believe every woman is powerful, not only as an individual but collectively WHEN we come together and see what's possible for ourselves. We believe in taking 100% responsibility for our life & our success. who is the LWL member? She wants to love what she does! She is ready to put all her excuses behind her and start living her dream. Ready to become this woman and join a network of the same? 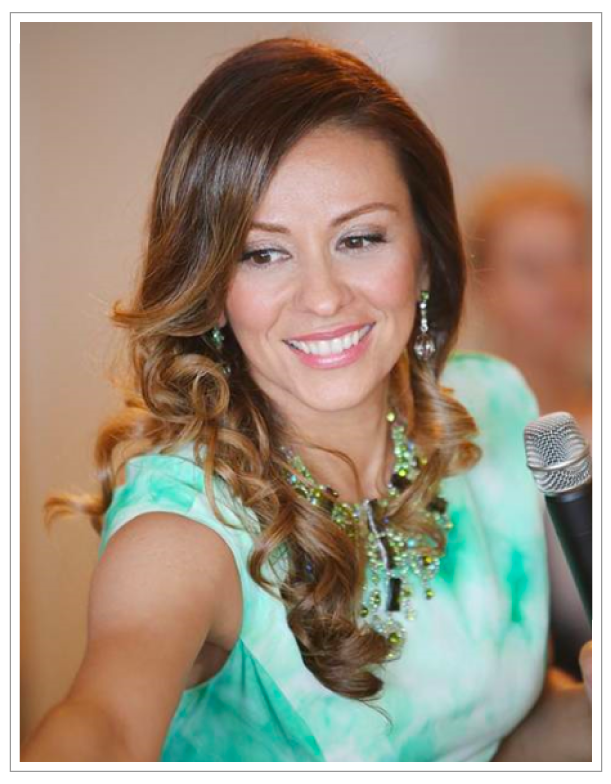 I have had a great year and do thank [the] Ladies WHO Lunch® Network for support and motivation! I would like to leave you with my advice for women starting out in their own business: believe in yourself. You’ve got this! Stay busy everyday with projects that bring you closer to your dream! Surround yourself with like minded people! Join Ladies WHO Lunch® Network!!! It was the first step l took on this fabulous journey! One benefit that I've received from being a member of LWL [Ladies WHO Lunch® Network] is that I've made many valuable business contacts. Some of the women I've met have generously volunteered their time or donated their products and helped me with my work with non-profits. Other relationships have led to contract work that has been instrumental in growing my business. I'd like to try Ladies WHO Lunch® Network for 14 days - free! 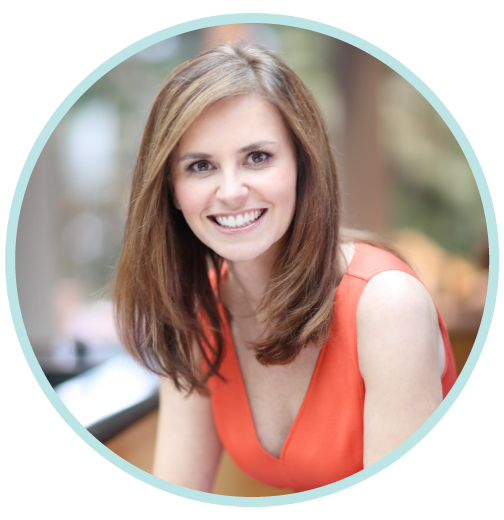 The Founder of the Ladies WHO Lunch® Network, a global community of women committed to supporting one another to reach their goals & dreams. A platform to gain exposure for your business & learn about ways to grow both personally & professionally. Does this sound like a community you'd like to be a part of? If yes, we'd love to meet you. I'd like to send you a personal invitation to learn more about LWL & if it's a fit for you. I'm offering an exclusive 14 DAY FREE TRIAL so you can take a peek into this fabulous community with absolutely no risk! I just need to know where to send your invite so go ahead & enter your name & email below so I can get it to you right away! You have nothing to lose & everything to gain....See you on the inside! Anyone with a dream can join. 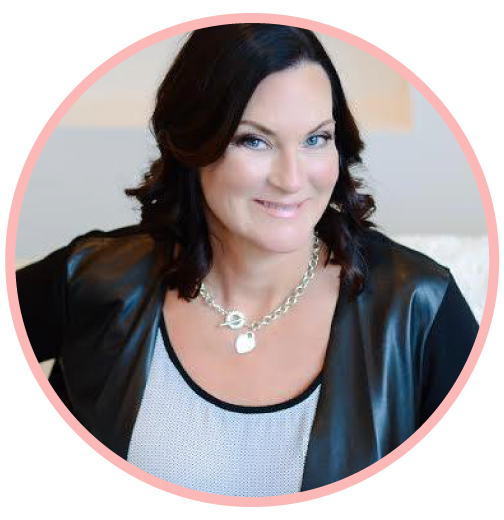 Learn how Ladies WHO Lunch® can help YOU achieve your dreams!